Can you believe it’s already mid November? Half of November is GONE!!! Pumpkin Recipes are all over the place. Pumpkin Pie is no exception. Thanksgiving is next week and is incomplete with inclusion of a Pumpkin Pie. I am glad though that I’m covered for this year’s pumpkin pie. I have been baking the classic version of pumpkin pie for many years, and this year I wanted to add a twist. Regular pie crust, to me, feels soggy and stale. Last year, I tried to bake pumpkin pie with store bought pie shell, but something was amiss, I couldn’t really put my finger on. So for this year, I decided to explore online. 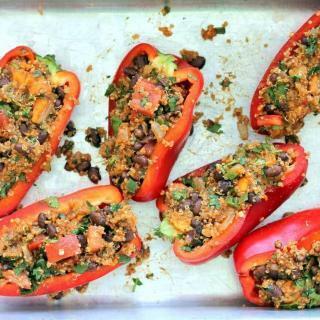 I hopped onto Pinterest, and as always it came through to solve my food problems like a knight in shining armor. 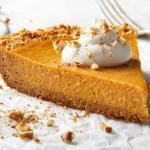 While browsing through thousands of pumpkin pie recipes (which I really enjoyed while drooling! ), I found my perfect one at PopSugar. I gave it a try once before baking it for the actual occasion. I have to say, I loved it! So did my fam bam! Popsugar called for addition of extra salted butter and kosher salt to Honey sweet graham cracker crust crumbs. 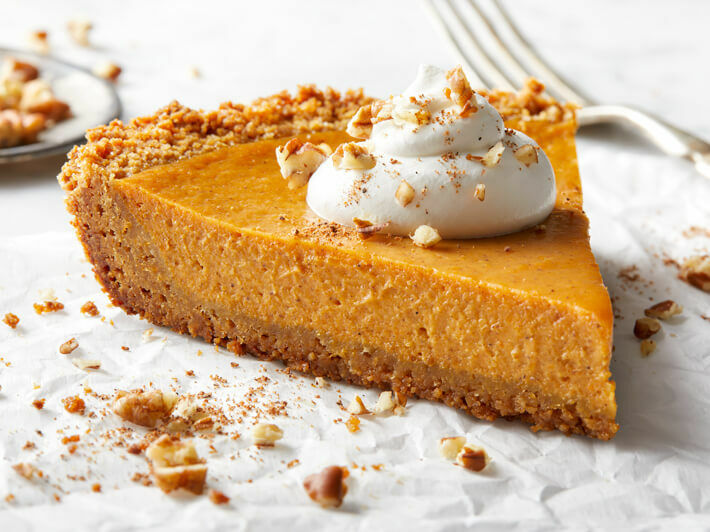 This scrumptious pie with sweet, salty and just right flavor makes it one of the easiest and most perfect pumpkin pies for Thanksgiving dinner. 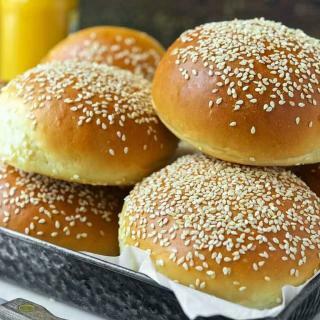 You have to try making it once to see how easy it is to make and how delicious it tastes. 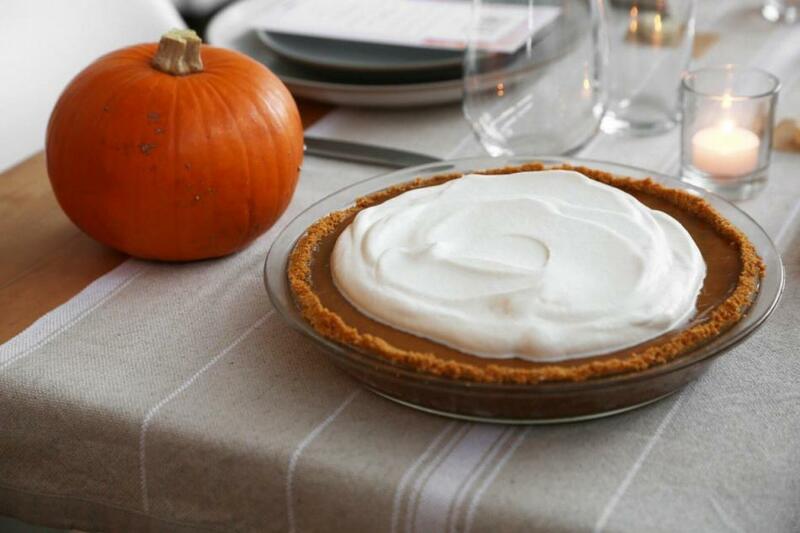 Thanksgiving is always incomplete without pumpkin pie. 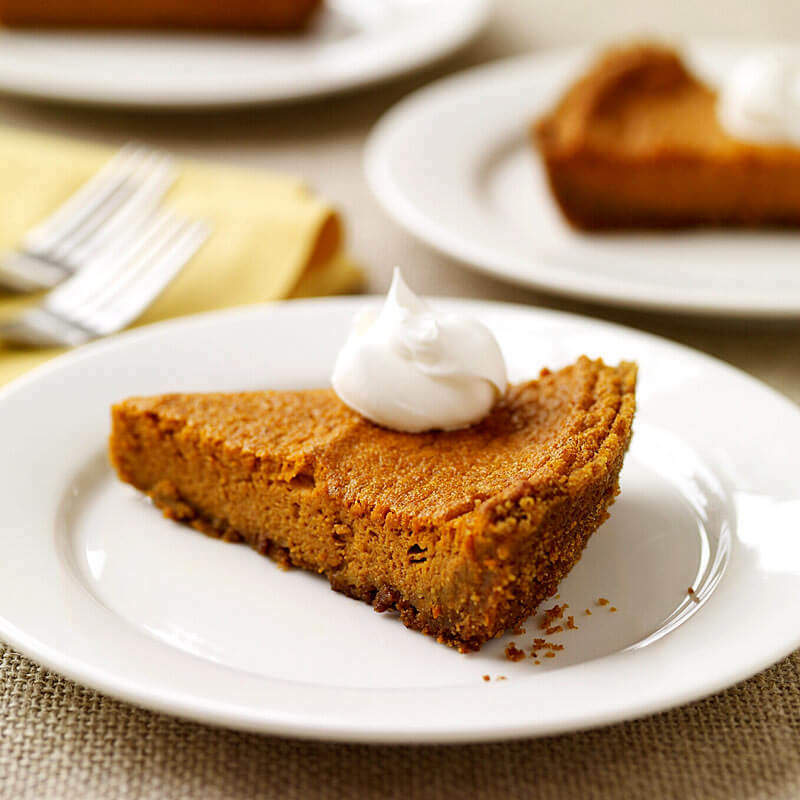 This simple and easy to make pumpkin pie is going to become your family favorite. In a medium bowl, crumble graham cracker crust with your fingers. Add butter and salt. Using your hands, mix these well until sandy texture forms. In a 9 inch pie dish, press this dough with your fingers into bottom and sides of this dish. Refrigerate for sometime to let it set in. In a medium bowl, combine sugar, cinnamon, ginger, cloves and salt. Beat eggs in small bowl. Add pumpkin puree and sugar spices mix. Beat with a hand mixer on low speed until combined. Gradually add evaporated milk. Beat on low speed until completely mixed and no lumps remain. Remove pie crust from fridge and pour the mix slowly in prepared pie shell dish. Bake for 15 minutes. Then reduce the temperature to 350F degrees. Bake for another 40 - 45 minutes or until knife inserted in the center comes out clean. Let it cool at room temperature. Even refrigerate for few hours to enjoy the spicy pumpkin pie flavors. 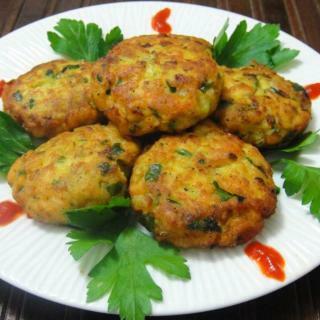 Garnish with whipped cream or crushed walnuts. 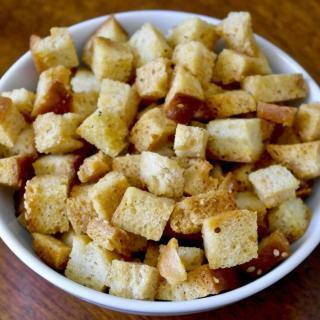 How to Make Croutons That Will Complement Your ..